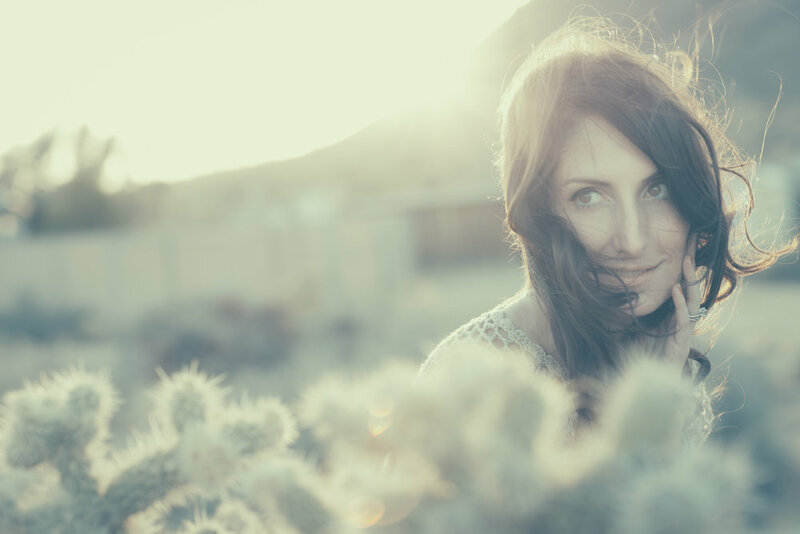 Maria Taylor is a singer-songwriter from Birmingham, AL, She is also a member of the duo Azure Ray (Saddle Creek Records) with Orenda Fink. Taylor has previously played or collaborated with Bright Eyes, Moby, Michael Stipe of R.E.M., Daniel Johnston and more. Taylor started her musical career at the age of fifteen in the band Little Red Rocket with what would be a long time collaborator, Orenda Fink. Taylor and Fink later moved to Athens, Georgia where they formed Azure Ray. The pair signed to WARM and released their self-titled debut in 2001, which included the hit songs "Sleep,” “Displaced” and “Rise.” Azure Ray released their second album, Burn and Shiver in 2002 and around that time, Bright Eyes frontman Conor Oberst invited the band on tour and introduced them to Saddle Creek, who released their following records, November EP, The Drinks We Drank Last Night, 2003's Hold on Love. Following the release of Hold on Love, Taylor and Fink began a 6-year hiatus. Taylor released her first solo album 11:11 on May 24, 2005 with features including Conor Oberst, Gretta Cohn of Cursive, Andy LeMaster and Mike Mogis as both musicians and producers. Her second solo album, Lynn Teeter Flower, was released on March 6, 2007, and the the first track "A Good Start," was subsequently named one of NPR's 10 best songs of the year for 2007. On March 31, 2009 she released her third full length, LadyLuck featuring the song "Cartoons and Forever Plans," co-written by and including guest vocals from R.E.M. 's Michael Stipe. LadyLuck reached number 48 on Billboard's "Heatseakers" charts. Azure Ray reunited for a one-off reunion show in December of 2008 at Los Angeles's iconic Troubadour and in 2010, released their first album in six years, Drawing Down the Moon. Overlook, Maria's 4th solo album, was released August 16, 2011. After moving back to her hometown of Birmingham, Taylor was unable to write for nearly a year, eventually composing the entire album over two weeks during a break in touring with Azure Ray. This release marks the first time Taylor produced her own album, which Paste called "her best, most animated collection in years." In August of 2012, Azure Ray reunited for As Above, So Below EP. The next year, Taylor released her fifth solo record Something About Knowing on October 29, 2013. After moving back to Los Angeles, Taylor wrote and recorded In the Next Life, released December 9, 2016 on her own label, Flower Moon Records. The album features guest appearances from familiar collaborators Joshua Radin, Conor Oberst and more. "If Only" (featuring Oberst) was prominently featured in NBC's This Is Us. 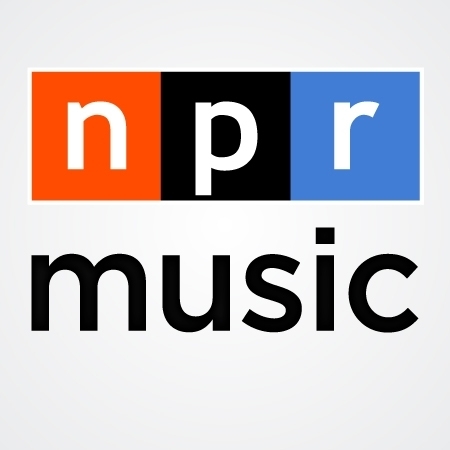 NPR called it "her warmest and most affecting album... filled with gorgeous, touching songs about family, legacy, fear and the pursuit of contentment." Flower Moon Records has since re-released Taylor's earlier albums, 11:11 and LadyLuck, as well as Azure Ray's self-titled record and Burn and Shiver. Am I in it? is it now? Is it what comes after this life? I’ve lived so many lives within this life. I grew up singing and writing songs as early as I can remember. I was writing words before I knew words, making them up and singing them. I started a band when I was 15 with my best friend, Orenda Fink. We named it Punchanella. Later we grew into a pop band and called ourselves Little Red Rocket. As we honed our craft, we also found our music to be cathartic and a way to cope with the death of someone close to us. Our music changed as it mirrored our lives and with the change we became Azure Ray. We came into ourselves as Azure Ray. But as time equals growth and change, after many records and many, many years together I started my solo career. I loved the freedom I had to explore different genres within a single record. Every record I released since then has been a reflection of where life has taken me. In The Next Life sums up my past, my present, and my future. I’m so fortunate to have this life to write about, these friends to write it with. Maria Taylor "If Only (ft. Conor Oberst)" music video starring Conor Oberst, Louis Schefano, and more. "In the Next Life" was released December 9, 2016 on Flower Moon Records. Featured in "This Is Us" Season 1, Episode 9. Directed by Liz Bretz (lizbretz.com). Additional support from Dwyer PR (dwyerpr.com). 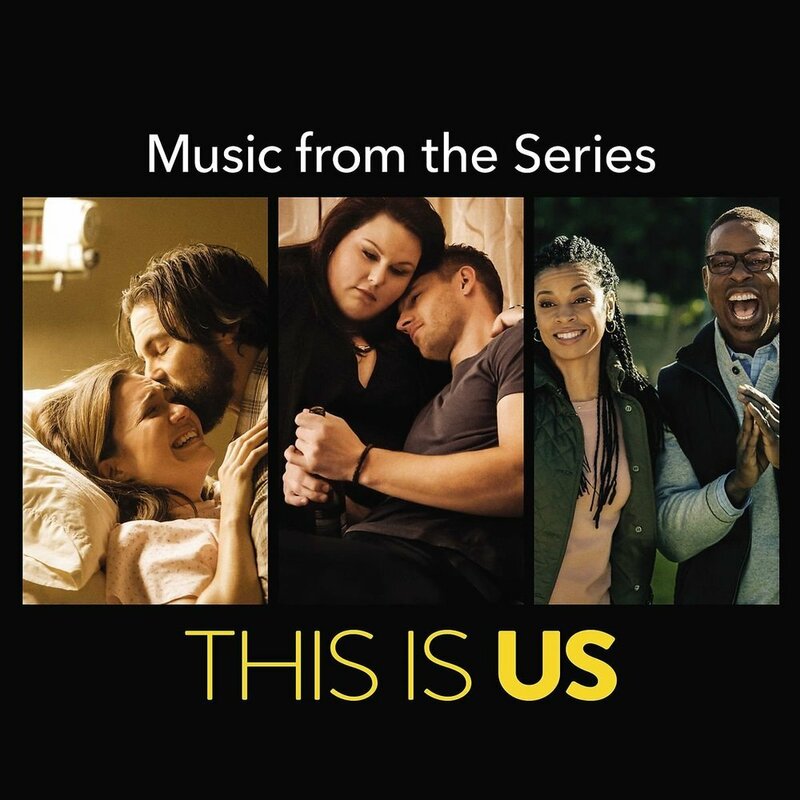 "If Only" which appeared during the closing minutes of season 1, episode 9 of the Emmy award winning drama "This Is Us," appears on the Season 1 soundtrack of with Paul Simon, Ringo Starr, Stevie Wonder & more! Available on all digital streaming services here as well as a Target exclusive bundle. ...To process it all, she's made perhaps her warmest and most affecting album, In The Next Life, and filled it with gorgeous, touching songs about family, legacy, fear and the pursuit of contentment. MARIA TAYLOR DEBUTS 'IF ONLY' VIDEO FEATURING CONOR OBERST.